It’s been nearly a year since the lackluster performance of Justice League essentially put the DCEU on life support. The recent news that both Wonder Woman 1984 and The Flash movie have been delayed raises many questions. It makes us question the direction of the DCEU, but also which characters are priorities for Warner Bros. If we’re being honest, no one at WB seems to know what the hell is happening with the DCEU. As a result, we’ve seen a bevy of movie announcements with not much concrete evidence around them. Of all the movies previously announced, The Flash has easily had the hardest time making it to the big screen. It’s been stuck in development hell since at least 2014. The film has had numerous creatives attached to write and direct. The revolving door of directors seems to be never ending. The character of Barry Allen is a quintessential part of the DC Multiverse. You would think that the filmmakers might put an emphasis on bringing Barry’s story to the big screen. With the film likely pushed back to 2021 at the earliest, this seems to not be the case. 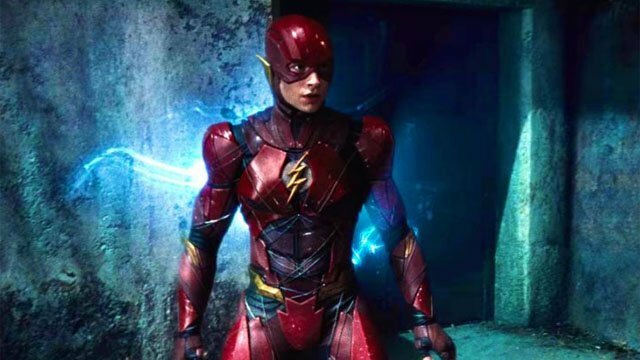 As a result, The Flash is now in the weird position of being the movie that very well might determine the direction of the DCEU looking forward. To understand how pivotal The Flash’s positioning now is, we have to take a look at the current DC slate. 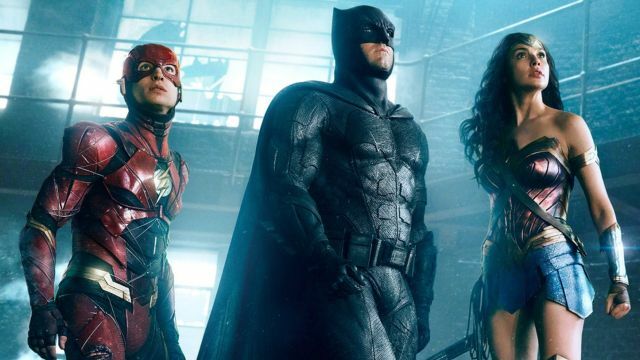 In many ways, 2018 has served as a transition period for the direction of the DCEU. The most notable of these included a massive regime change that happened earlier this year. Both Aquaman and Shazam! remain relics of the old regime, so there’s not much that can change about these films. Both films look promising in their own right. At the same time, they’re pretty much standalone movies that won’t connect to really anything else. If Aquaman is a success, it will inevitably green light another standalone sequel. But if James Wan’s film and Shazam! can win over audiences, at least people will be on board with those two characters. If either of these movies fails, it will only dig a deeper hole for the studio to climb out of in 2020. With Wonder Woman 1984 now moving into a prime summer 2020 spot, we’ll now get 4 releases that year. Along with the aforementioned Patty Jenkins sequel, we’ll be getting Birds of Prey, Cyborg and Green Lantern Corps. The latter two of these don’t even have a green light yet; let alone directors for each respective film. As exciting as the prospect of Birds of Prey is, it feels like more of a tangential offshoot of the DCEU. Rather than strengthening the core of the universe, this movie seems more of an experiment than anything else. As we already know, Wonder Woman 1984 is currently in production with an expected December finish date. However, the film’s 7-month move backward means that there will be small opportunities to course correct if necessary. 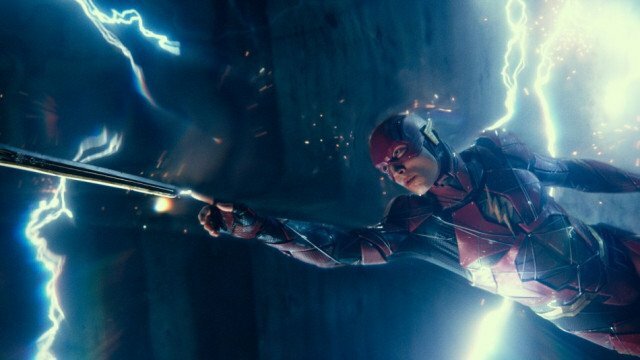 Moving Beyond 2020, there are several question marks about undated projects, including The Flash. Also in development are Black Adam, Suicide Squad 2 and of course The Batman. Details are sparse on all of these projects. Black Adam is most likely going to be tied to Shazam! and nothing else. With James Gunn now writing and probably directing Suicide Squad 2, that’s certainly bound to be it’s own thing. The Batman has been riddled with rumors about whether Ben Affleck will reprise his role. Regardless of this, the Matt Reeves-scripted film is also expected to be a standalone story. 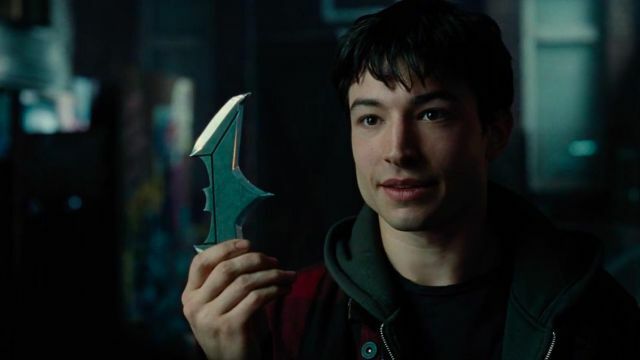 If this is the case and Batman is indeed recast, then it puts even more weight on the shoulders of The Flash to succeed down the road. With all that said, The Flash presents the final chance for WB to salvage the DCEU as we know it. If you haven’t noticed the pattern yet, all of the films on the slate besides The Flash seem to be going for a standalone approach. It’s been rumored that the film might use the Flashpoint storyline as inspiration for the solo film. Indeed, using Flashpoint to do a soft reboot of the universe is certainly enticing. But that story only works if you’ve already set up the character in a convincing manner – which it really hasn’t. So that’s not really an option here. The next question then becomes whether or not to re-cast the Flash. Regardless of how you feel about Ezra Miller in the lead role, the elephant in the room here is with CW’s adaptation of the character. It’s hard to deny that The CW’s successful adaptation of the eponymous character gets just about everything right. From the tone to Grant Gustin’s pitch-perfect portrayal of Barry Allen, The CW’s series only sets the bar that much higher for the film. Objectively speaking, the character doesn’t necessarily need to be re-cast. What The Flash really needs to focus on doing is getting audiences on board with a faithful interpretation character in the first place. This is crucial for the DCEU because if the character can win over audiences, it will certainly provide enough fresh air to keep the universe afloat. Using all of the information that we’ve collected, lets’ apply it to a couple of potential scenarios.First, assume that both Aquaman and Shazam! both manage win audiences over. And if Wonder Woman 1984 replicates the success of the original, then audiences will continue to flock to Gal Gadot’s eponymous character as well. 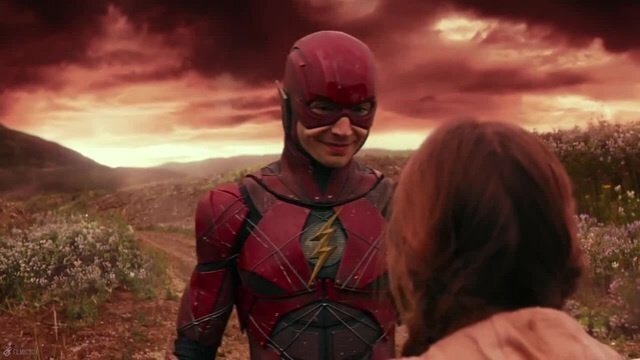 If The Flash can also manage to win audiences over, then it provides the DCEU enough leeway to avoid having to do a hard reboot of the universe. The logic here is that if audiences are on board with half of the Justice League, then at least WB will have more time to figure out what to with Superman, Batman and all of the other characters at that point. Without the success of The Flash, the whole structure of the DCEU could very well crumble. On the flip side, there are two alternate scenarios where The Flash could potentially be the final nail in the coffin for the DCEU. If Aquaman and Shazam! aren’t hits with moviegoers then The Flash will remain the last vestige of the current DCEU. Even if the film is embraced by audiences, it would be hard hard to keep the current lineup of DCEU characters in this scenario. If this is the case, there’s a good probability of the character being re-cast and a reboot of the entire universe taking place. Regardless of which way you look at these scenarios, it becomes clear that The Flash is pivotal to making the DCEU work. In other words – if The Flash doesn’t succeed, the DCEU can’t succeed in its current incarnation. It’s honestly a shame that Warner Bros hasn’t put more of an emphasis on establishing the scarlet speedster earlier on. Unlike all of the previously mentioned heroes, The Flash/Barry Allen remains a crucial building block in the multiverse. The character must be treated the same for his big film adaptation to be a success. In the past, Warner Bros has had trouble modernizing most of its DC heroes, but if there’s any template on how to get the character right it’s the CW iteration. Ultimately, The Flash provides an opportunity to fill in the cracks of the DCEU’s foundation before the building eventually crumbles. How do you think The Flash can save the DCEU? Let us know in the comment section below!